‘General Hospital’ Spoilers: Jason Grows Desperate as He Searches For Carly – Serial Killer or Pregnancy Scare? General Hospital spoilers reveal that Jason Morgan grows desperate as he searches for Carly Corinthos, which could mean she is in danger. ‘General Hospital’ Spoilers: Carly Confides Scary Baby News to Jason? 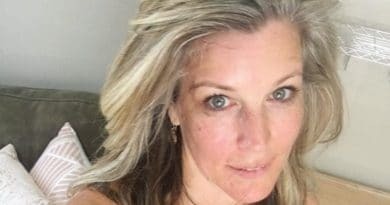 General Hospital spoilers reveal that Carly Corinthos confides in Jason Morgan. Does she spill about her latest baby news? ‘General Hospital’ Spoilers: Carly Pregnant or Ovarian Cancer February Sweeps Storyline? ‘General Hospital’ Spoilers: Ryan Targets Carly and Sonny – Who Dies Next? 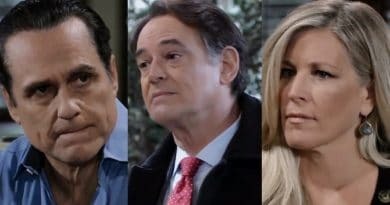 General Hospital spoilers reveal that Ryan Chamberlain targets Carly and Sonny Corinthos, potentially killing someone close to them. 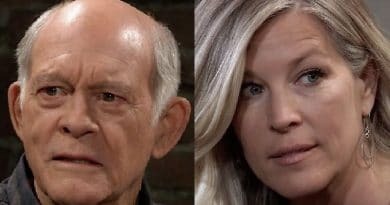 ‘General Hospital’ Spoilers: Ryan Targets Carly – Are Her Days Numbered? ‘General Hospital’ Spoilers: Carly Targeted – Ryan’s Next Victim?